is the University of Calgary's sole creative writing publication. We publish poetry, prose, and visual artwork. Anyone is welcome to submit. Have a great idea for a theme? 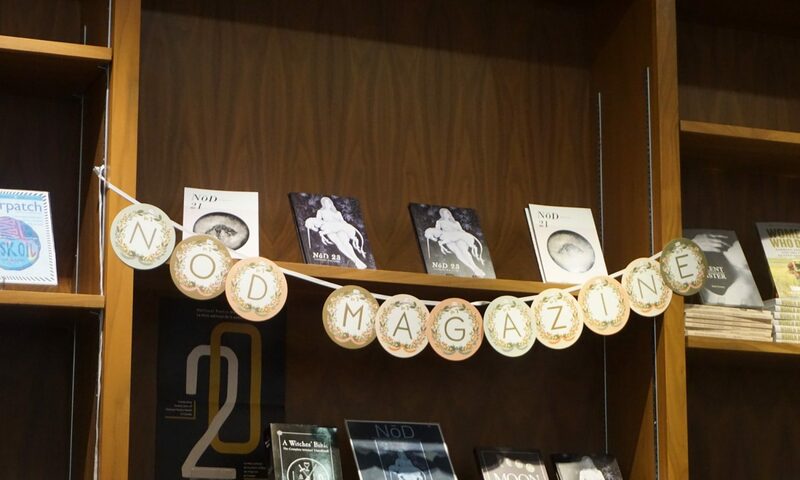 NōD is calling for your best poetry, prose and artwork to feature in Issue 21! This issue is unthemed. NōD accepts poetry, prose, creative non-fiction, and visual art from all writers and artists. You do not need to be a part of the University of Calgary community to publish with us, but we especially encourage University of Calgary undergraduate students to submit! Our deadline is Friday, March 17th.